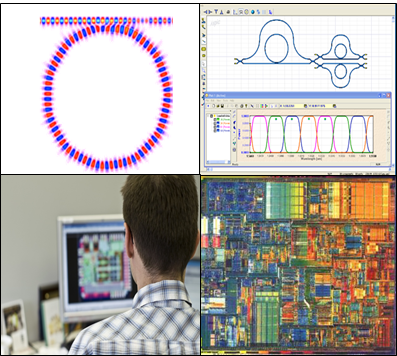 ePIXfab is actively organizing courses to train young scientists and engineers in the field of silicon photonics. ePIXfab organizes other public events also to promote the science, technology, and application of silicon photonics. So far ePIXfab training, workshops and public events have been attended by hundreds of people. These courses have been popular in academic and industry. An added value of ePIXfab events is the opportunity to develop networking with many major European players in the field of silicon photonics. In the past, it has resulted in engagement into large contracts and projects involving different partners. Past public events and Upcoming training to get more information about the events organized by ePIXfab.